79,000 square foot state-of-the art repair center. Three time winner – North American body shop of the year. Our facility was the first collision repair shop in Canada to become fully I-CAR Gold Class Certified. I-CAR Gold class is the highest level of recognition in Canada for technical training in auto body repair. Our on-site specialists in Paintless Dent Repair (PDR) offer a cost-effective alternative for the repair of minor dents. 427 Auto Collision is a CSN Collision Centre. CSN is a national network of auto body repair facilities dedicated to quality repairs, ethical business practices and a superior customer experience. We are one of the very few collision repair centers with an accredited ISO 9001:2015 system in place. 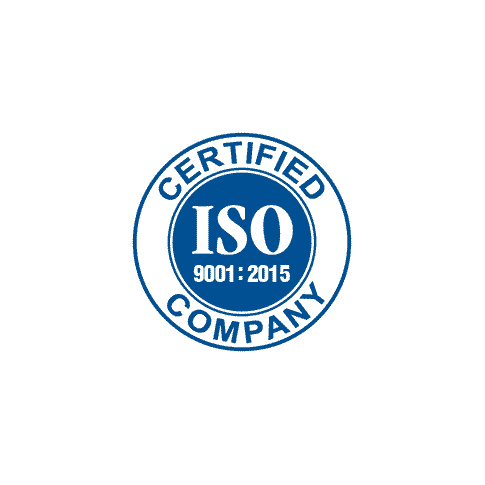 ISO 9001:2015 is a quality assurance program recognized worldwide that we use to ensure our operations are audited and up-to-date.